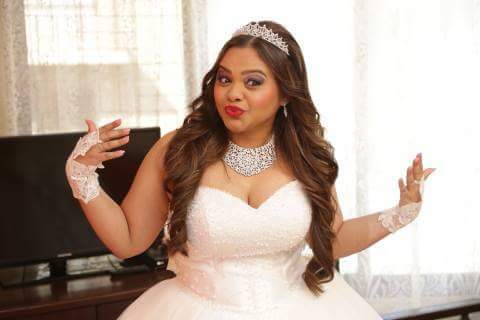 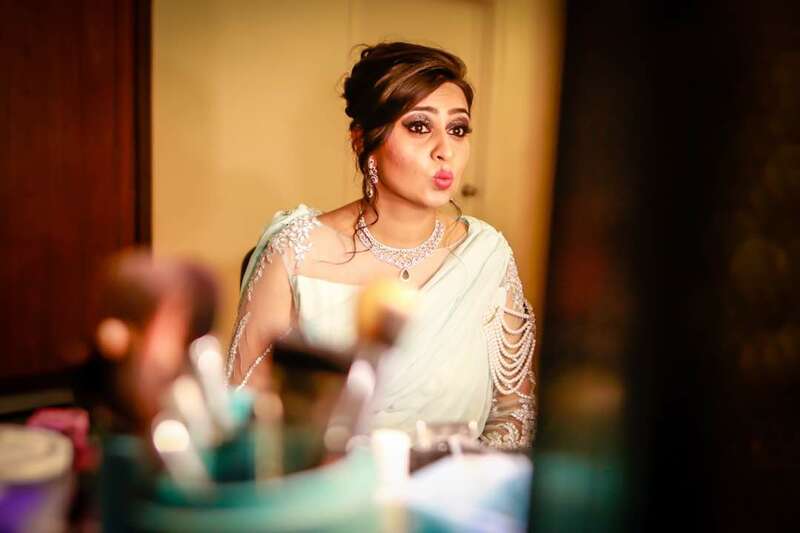 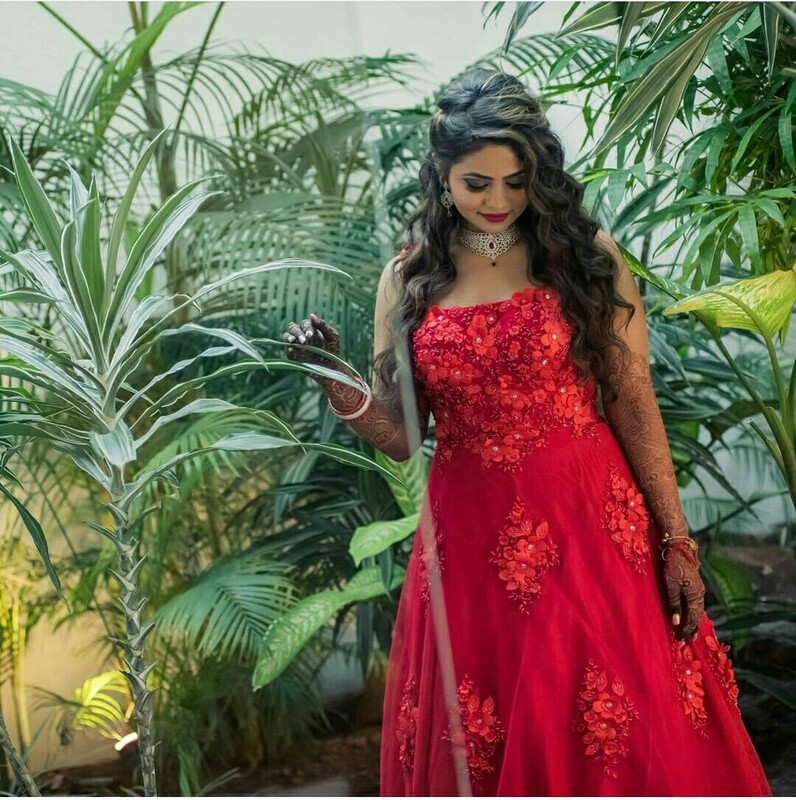 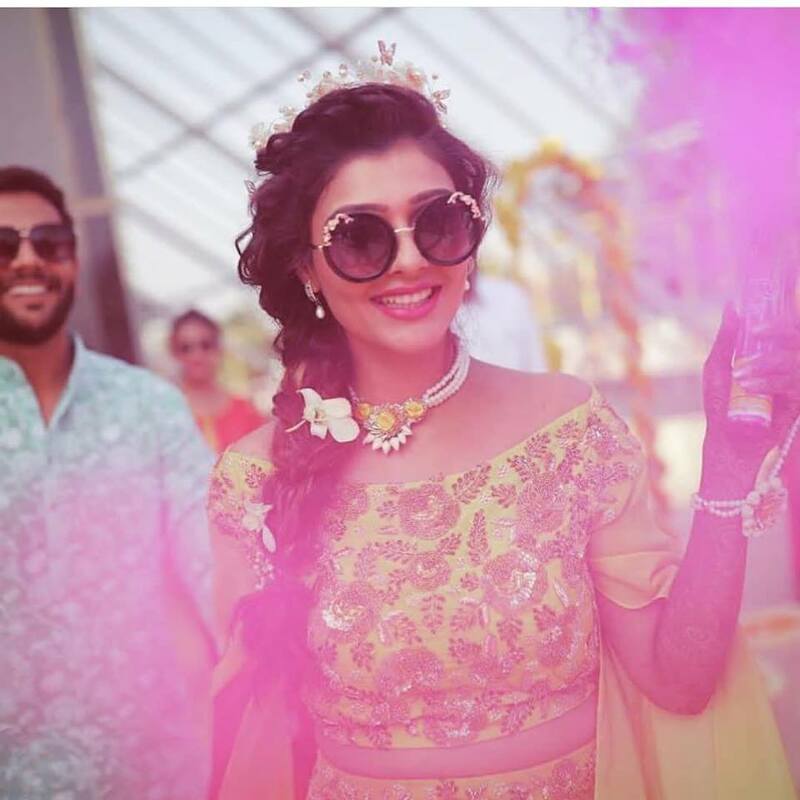 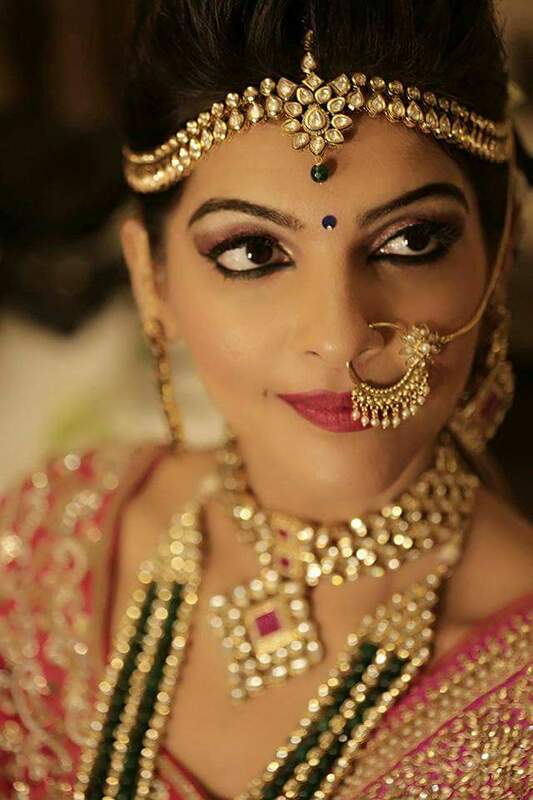 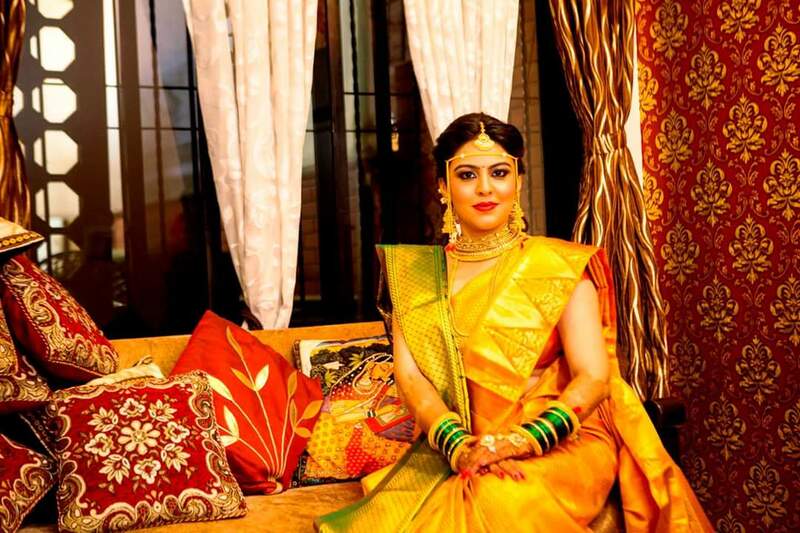 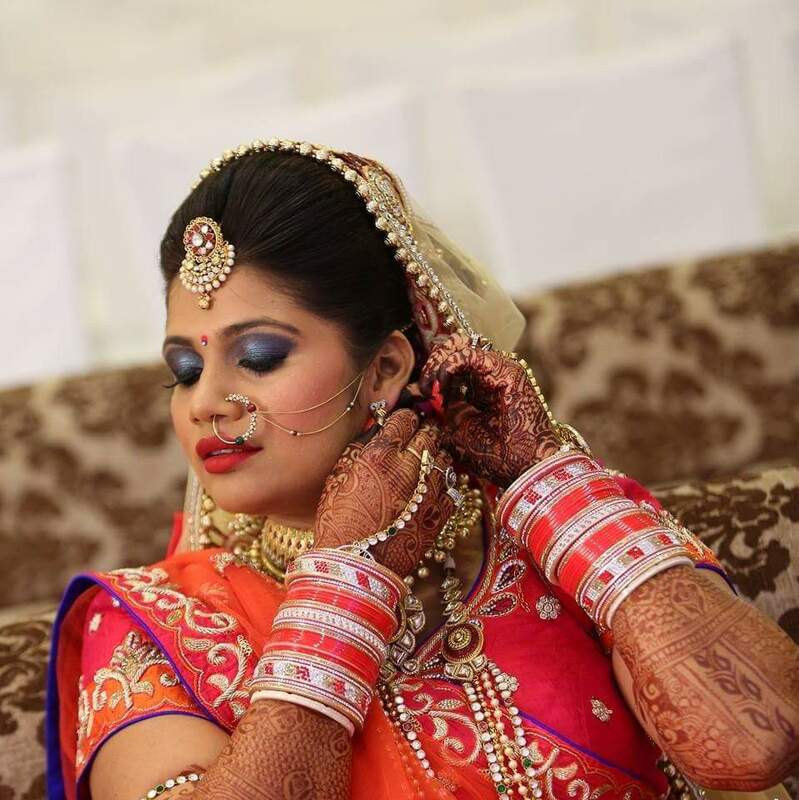 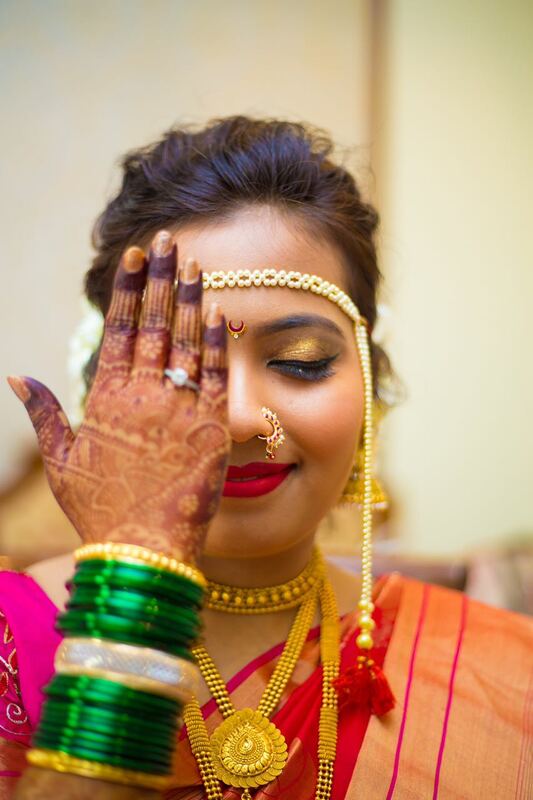 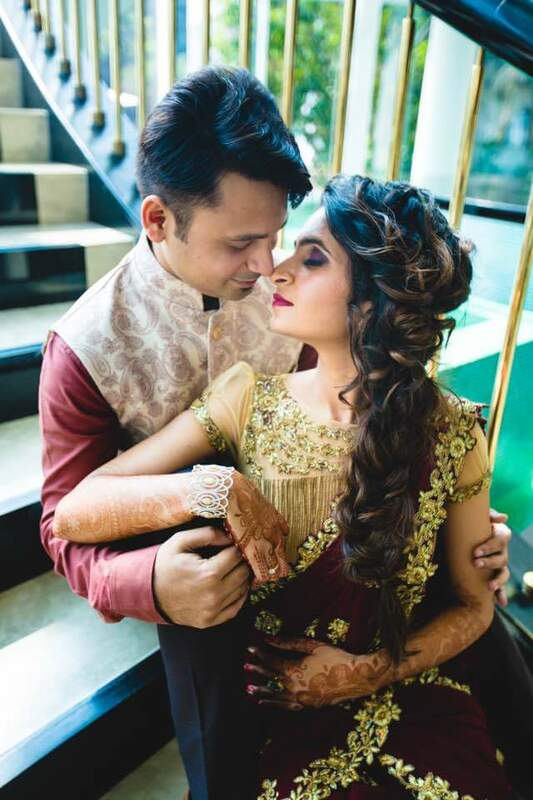 Sanjana Bandesha is a professional celebrity and bridal makeup artist who has an expertise in Bridal Makeup for Destination Weddings and has done makeup for Weddings in Dubai, Goa, Nepal, Udaipur, Kerala, Chandigarh, Jaipur Etc. 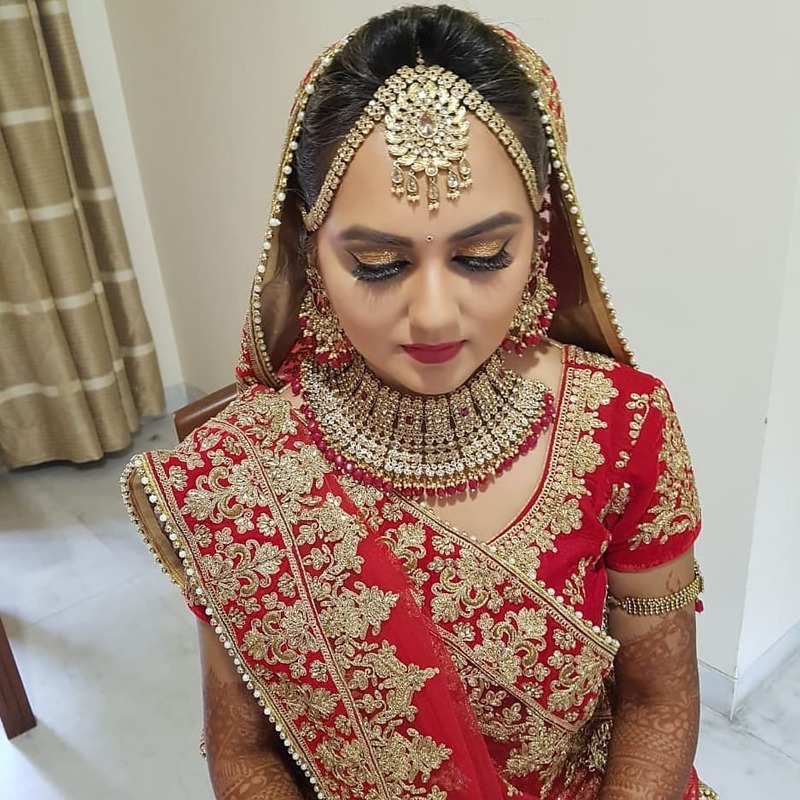 Sanjana Bandesha is a professional celebrity and bridal makeup artist who has an expertise in Bridal Makeup for Destination Weddings and has done makeup for Weddings in Dubai, Goa, Nepal, Udaipur, Kerala, Chandigarh, Jaipur Etc. 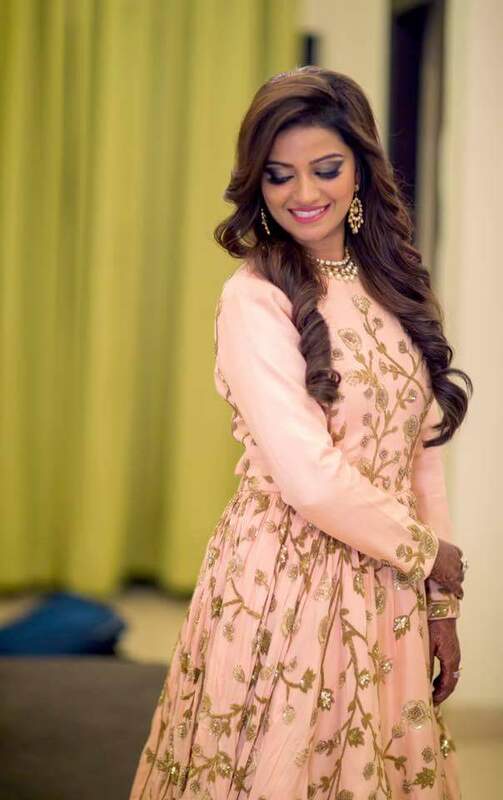 She has been associated with doing makeup for celebrities such as Amyra Dastur, Shraddha Kapoor, Lara Dutta, Raveena Tandon, Juhi Chawla, Kapil Sharma, Ekta Kapoor, Madhurima Tulli among others. 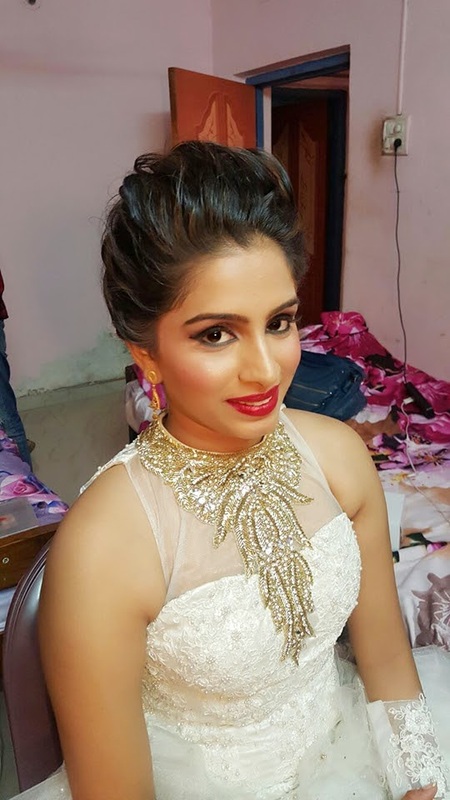 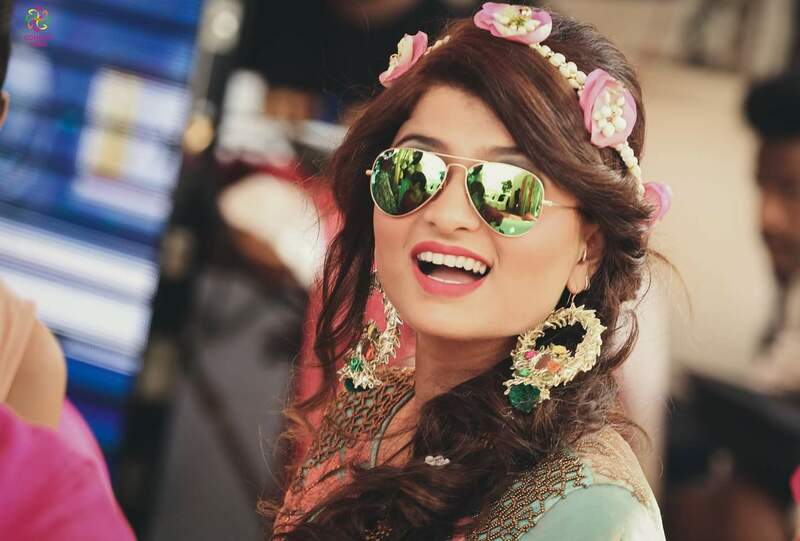 Sanjana has been qualified from the renowned International Academy- London School of Makeup and Fatmu Academy in Mumbai which has doubled her credibility as an artist. 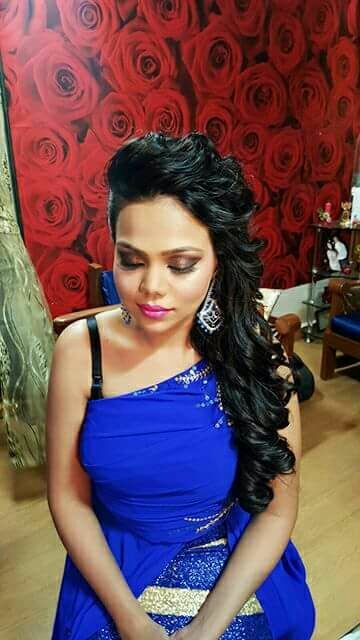 With over 10 years of experience in makeup and hair, she has worked in all fields concerning fashion and red carpet events. 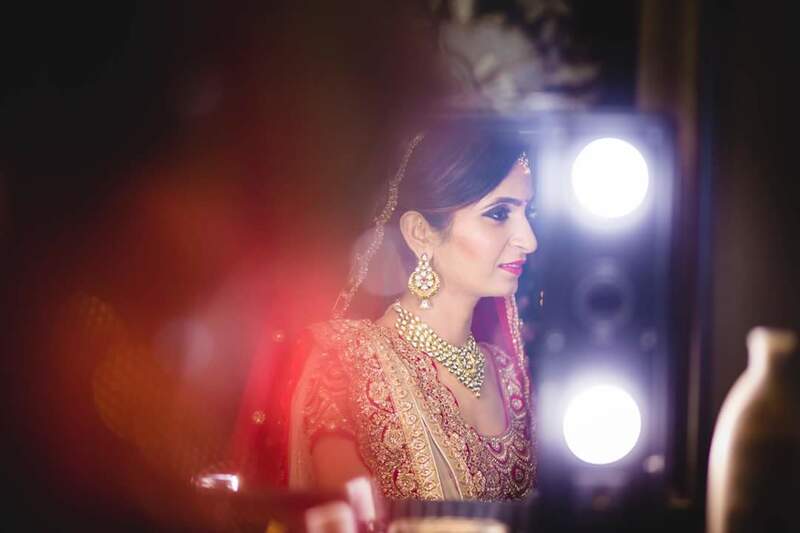 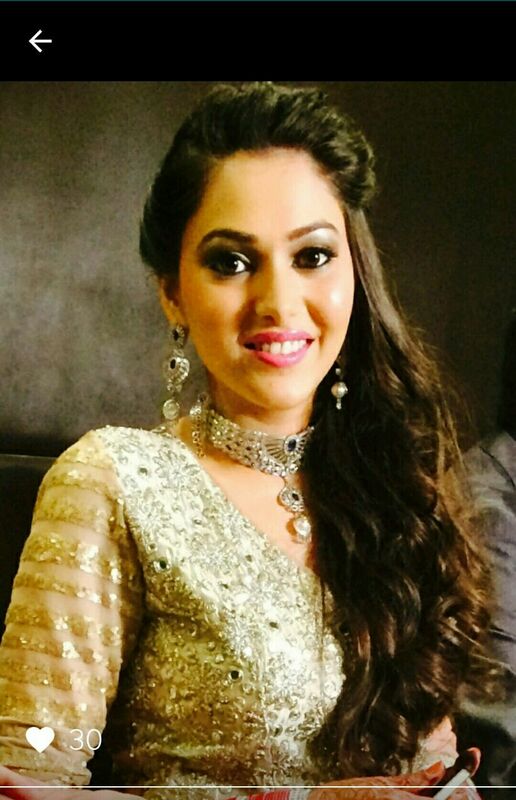 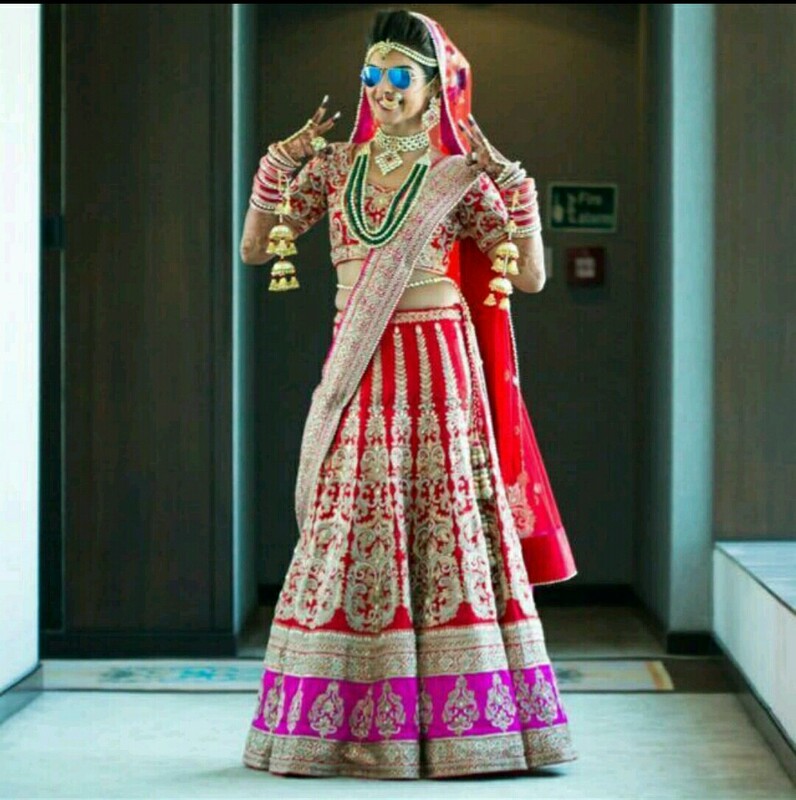 She is known to be in sync with the latest trends to make the bride look glam and gorgeous. 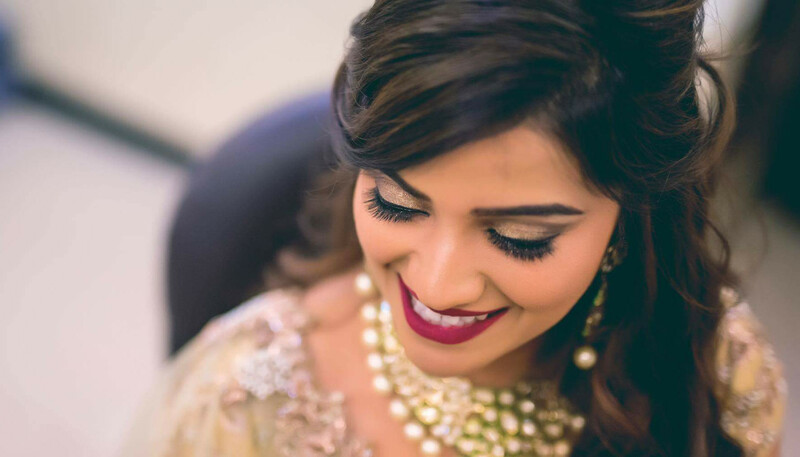 Sanjana's signature style includes natural flawless makeup with sultry eyes, however she designs each makeup look as per the brides taste and personality.She is well versed with Advance Techniques of Makeup like HD and Airbrush and uses all international range of Premium products which are skin Friendly and Long lasting . 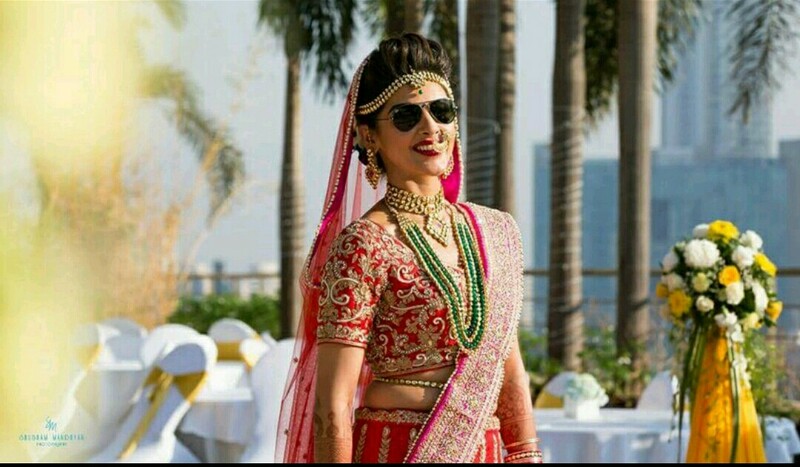 Her sole aim is to make the bride look alluring as she believes that every women is special and so is her wedding look for her big day!..